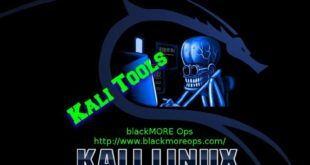 Home / How to / How to change hostname in Kali Linux? 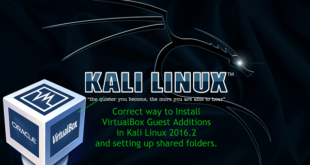 How to change hostname in Kali Linux? 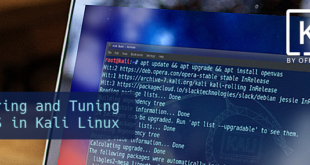 Kali Linux is becoming popular and more and more users are using it to try out different things. 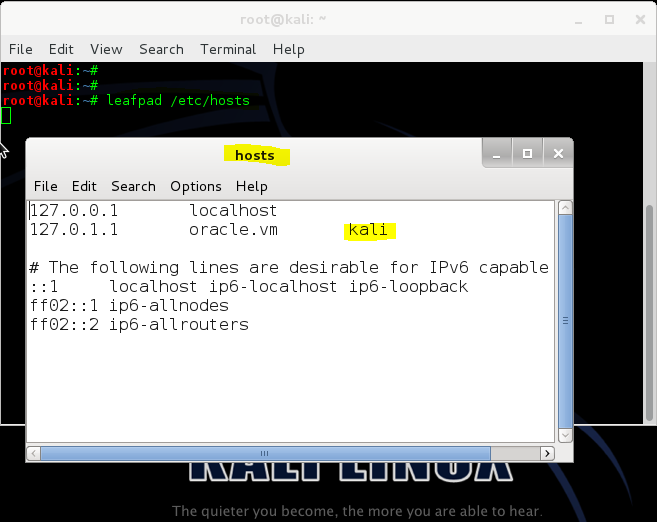 When installing kali, you get to choose a hostname, but in case you accepted the default hostname (kali) and later want to change it, here’s a How to guide to change hostname in Kali Linux. Now just changing hostname to something else might not be enough. How about we change hostname every time you boot your computer to a random one? That could be fun. 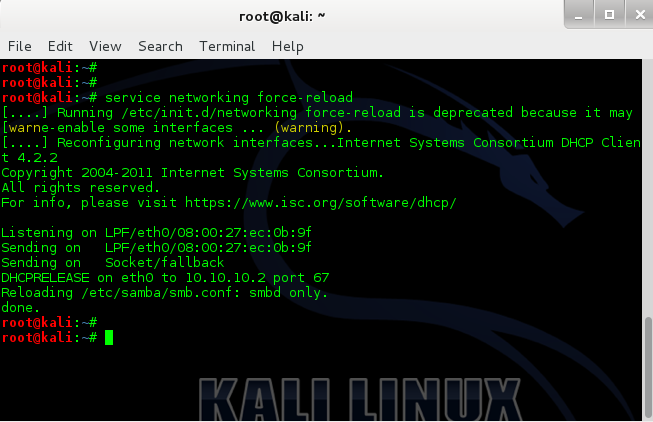 It also helps to avoid suspicion from System Admins in your network to see “kali” in their network. Like BackTrack, SysAdmins doesn’t like Kali much (I mean why would they? 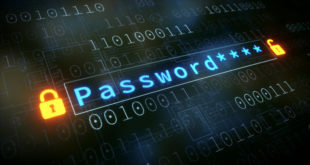 Kali is designed to poke and prod around the network to find vulnerability). Even if you’re using Kali as your primary OS, it just raises eyebrows and you might get a visit from an over-conscious SysAdmin. So we will discuss all possible ways, change hostname to something else permanently and change hostname randomly in each boot. Change hostname randomly in each boot time. As always, I’ve divided the options into multiple dot points. Open hostname file from /etc directory and modify the name in there. Open hosts file from /etc directory and modify the name in there. Update /etc/hosts, so local address (es) resolves with the new system name. Type in following 3 commands one at a time. So we need to reload network-manager service as well. This should reconnect networking again. Depending on what other services you’re running, i.e. avahi, metasploit, postgresql, cups, openSSH server, ssmtp etc. you might have to restart them all. Now you must close your existing terminals to have the new hostname coming up at the top. See following screenshot with highlighting. First screenshot is after re-loading all the required services. Note that it’s still showing [email protected] in the top. 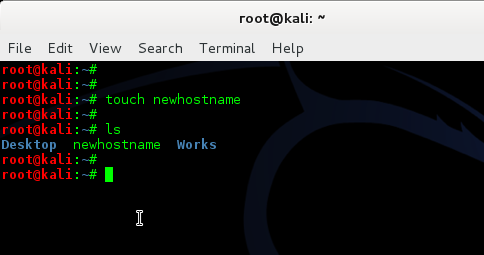 uname -a or hostname shows correct info though. If I close this terminal and open a new one, [email protected] becomes [email protected] which is what we want. Following procedure will allow you to change your hostname randomly in each boot. That hostname will stick until you reboot again. In this terminal create a file. Save it and exit leafpad. 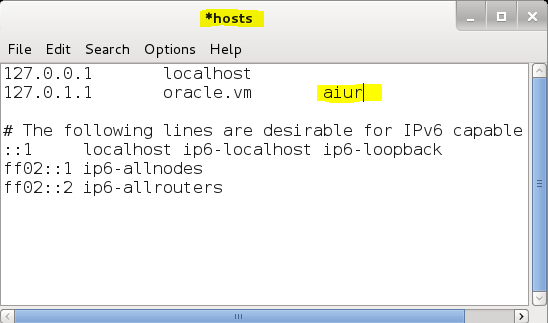 Note: I’ve used only CAPS here for new hostname, 'A-Z'. You can also choose a mixure of uppercase and lowercase ('A-Za-z') or numbers etc. Also I’ve chosen 8 characters long hostname head -c8, you can change it to any length you like. We need to move this file to /usr/bin. Use the following command to make newhostname file executable. 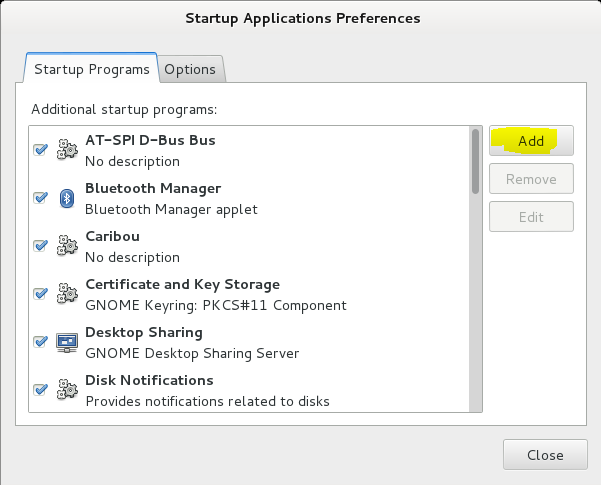 Now that we have the script in right place and it’s executable, we need to add it your Startup applications. 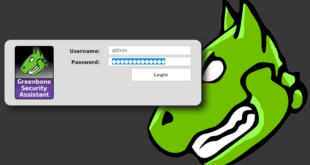 This will allow your system to run it every time you reboot your machine and generate a new hostname for you. 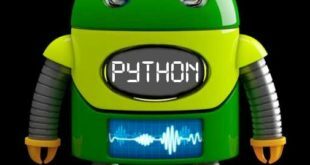 Finally reboot your machine to load the script at start-up. I loved this site… I will like to help you “blackMORE” if it’s possible by me. Nice tutorial sir, But i have a problem, when i applied this, my network manager stopped and i got no network connection. and i was unable to connect to my host network too. my lan connection was showing nothing. Can you help me why this happened and how can i solve this. Tahir, how are you responding if you don’t have internet? nice and I got it.. tq blackmoreops.! 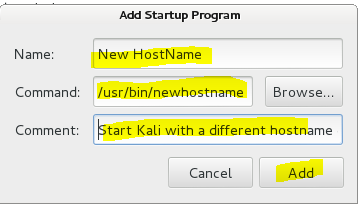 HOW DO YOU ADD IT TO START UP IN KALI LINUX 2.0 ? The first method worked with me. Thanks for the tip.